The park has an area of 49,000 acres, covering the Kupang Pulot and Hua Kraming National Forest Reserves and the Pa Khuan Bo Nam Puyu Forest Area. For bird-watchers, this place offers an opportunity that should not be missed. 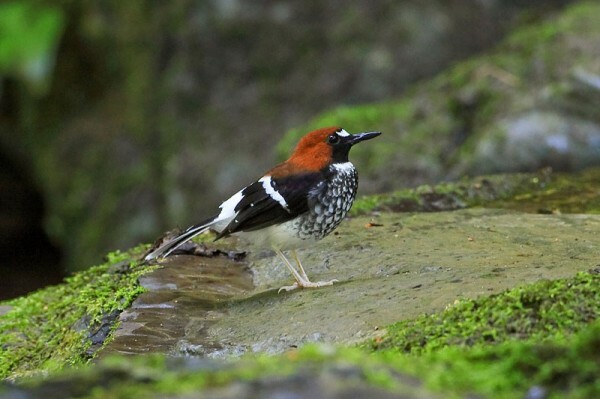 There are various species of bird, such as whiskered treeswift, stripe-throated bulbul, chestnut-naped forktail, woodpecker, etc. Thale Ban National Park , one of a few remaining rain forests that have narrowly escaped from massive rubber plantation in the Thailand's southern peninsula close to Malaysia.